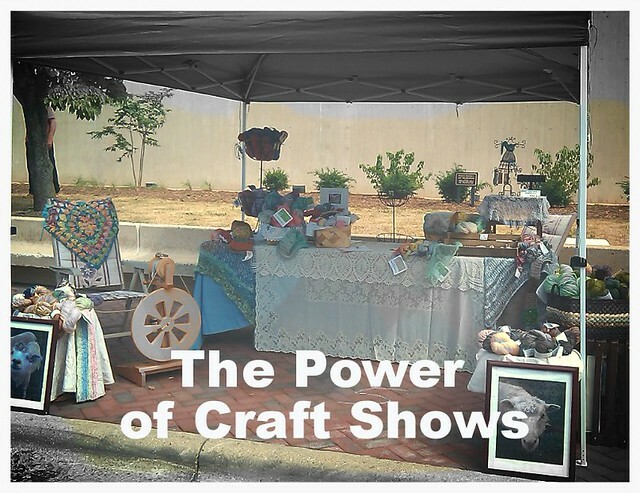 My big caveat to this blog post is the power of the RIGHT craft show. 🙂 I did two shows that weren’t filled with my right people. Everyone there looked at my stuffed toy organs and were either offended, confused or assumed that they were toys for small children. Then I attended a Stupid Cancer convention as a vendor. Everyone there was my right person. As soon as someone picked up one of my items, their eyes lit up because they “got” the point. 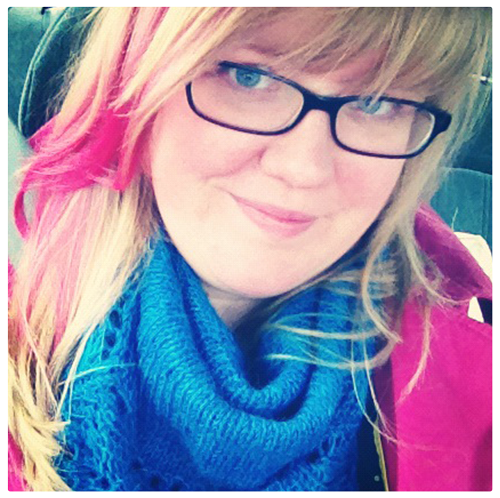 My cancer history wasn’t something weird, me oversharing nor was it cause for pity. It made my customers think of me as “one of them”. And the fact that I make them by hand (normally, something they don’t care about) made my products MORE special. By getting such an overwhelmingly positive reaction at the right show has helped focus me. The local craft shows aren’t going to be my money makers as Stupid Cancer will be so now I know where to find my Right People.